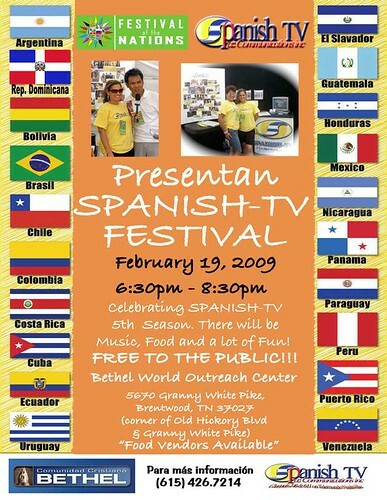 Spanish TV celebrates its 5th season with a free mixer this Thursday, February 19, from 6:30-8:30 pm at Bethel World Outreach Center, 5670 Granny White Pike in Brentwood (see flyer above). 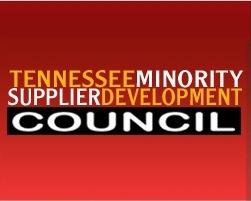 The Tennessee Minority Supplier Diversity Council and the MBEIC will also host an event that same night from 5:30-7:00 pm at the Blackstone Brewery, 1918 West End Avenue in Nashville. RSVP information is here.